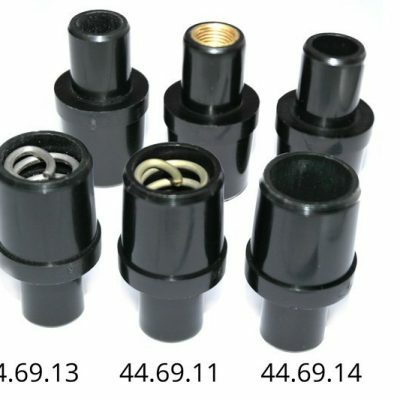 38.69.10 – Moulded Neoprene simple and effective inflate/deflate valve. As used on early Avon, Dunlop and Humber boats and liferafts. * Moulded Neoprene simple and effective inflate/deflate valve. As used on early Avon, Dunlop and Humber boats and liferafts. * Flexible body bonded to tube. 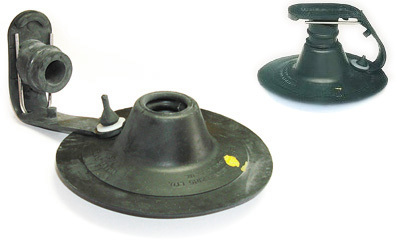 * Spring loaded diaphram, neoprene plug and deflator assembly.